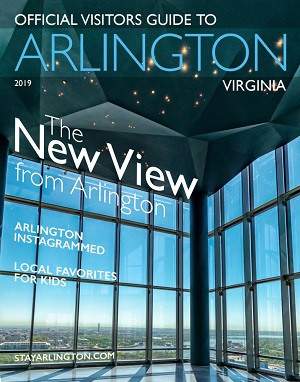 Arlington buzzes with events nearly every day of the year. Listen to music, sample local treats, sip on craft beers and regional wine, and meet artists and artisans. In Arlington and the nation’s capital, you can watch a parade, run 26 miles, sample Virginia wines, and listen to a rock concert with 2,000 of your closest friends. Well, maybe not all in one day. Free performances are held on the Millennium Stage daily at 6 p.m.
Come sing your heart out with karaoke!